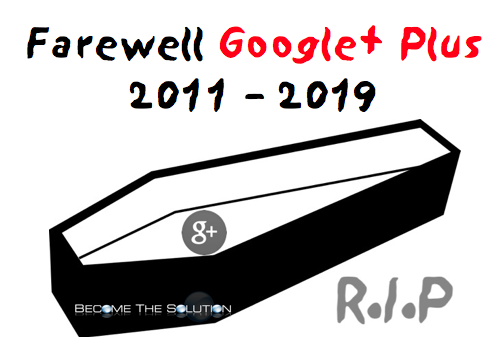 Google LLC announced the shut down of Google+ in December of 2018. Google is now sending active Google Plus page owners emails informing their Google+ pages will be deleted with all associated content. You won’t be able to create new Google+ profiles, pages, communities, or events as of February 4th 2019. You can download and save your Google+ data. Learn more here. If your Google Plus page was a brand account for a business, you can verify your business with Google My Business to get a Google My Business page. Once you have a Google My Business Page, you can share updates, photos, posts, and much more in the same fashion you did with Google Plus. You can find an example email from Google about the deletion of Google+ profiles. You can also find archived posts we did on Google+ including how to convert a Google+ profile to a brand account.